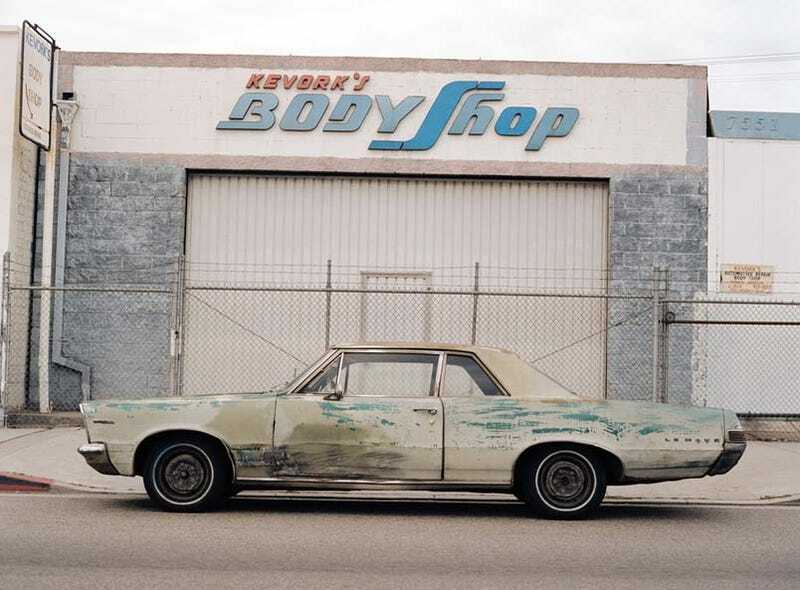 Today we're showing the work of a Los Angeles-based pro photographer who heads down on the street to find his subjects: battle-scarred American cars in their natural habitat! As the project grew, I realized I was approaching the parked cars in the same way a photographer would shoot a portrait. Whether gleaming and restored, or beat-up and deteriorating, each car had its own character and story. The American landscape serving as backdrop is also part of the story of these cars, which were mostly produced here in the U.S. before the decline of Detroit's big automotive companies. I photographed the cars as I found them, using mostly medium format cameras, as well as some large format and digital cameras.